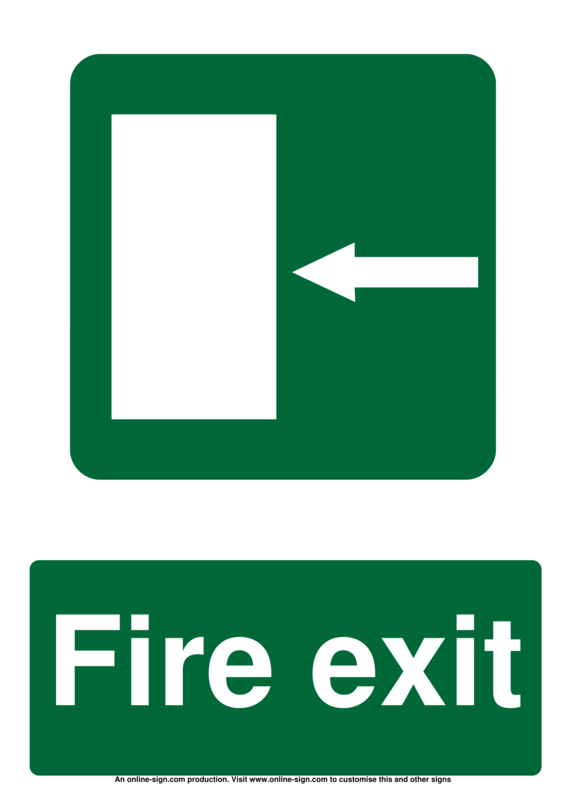 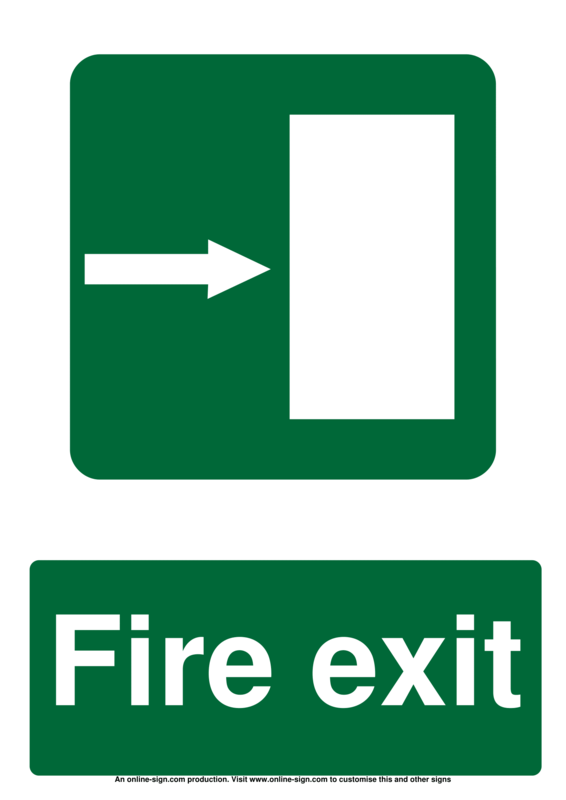 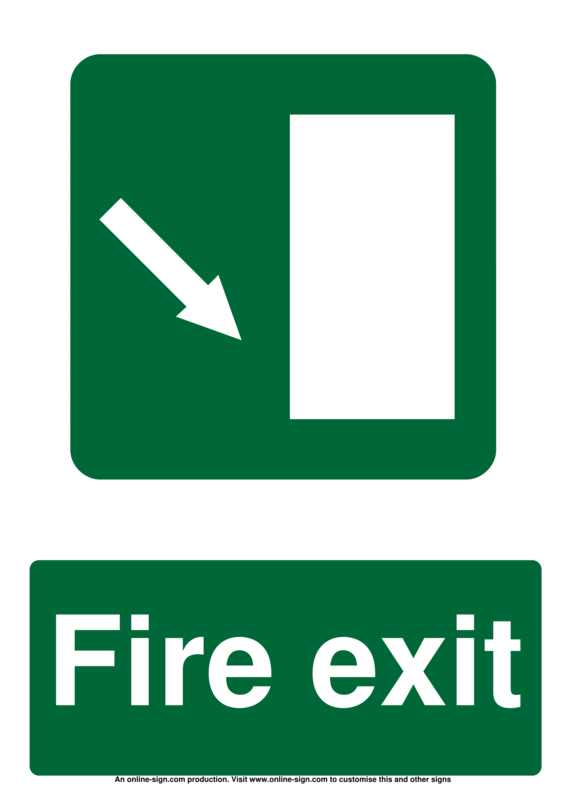 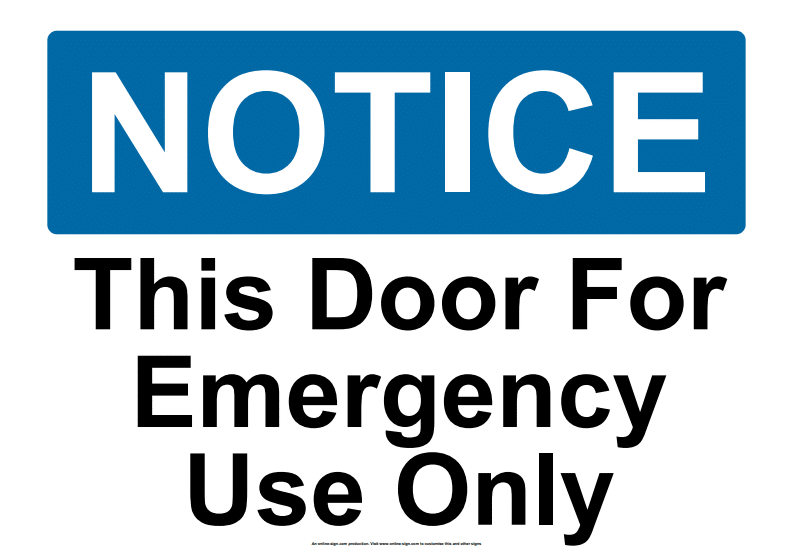 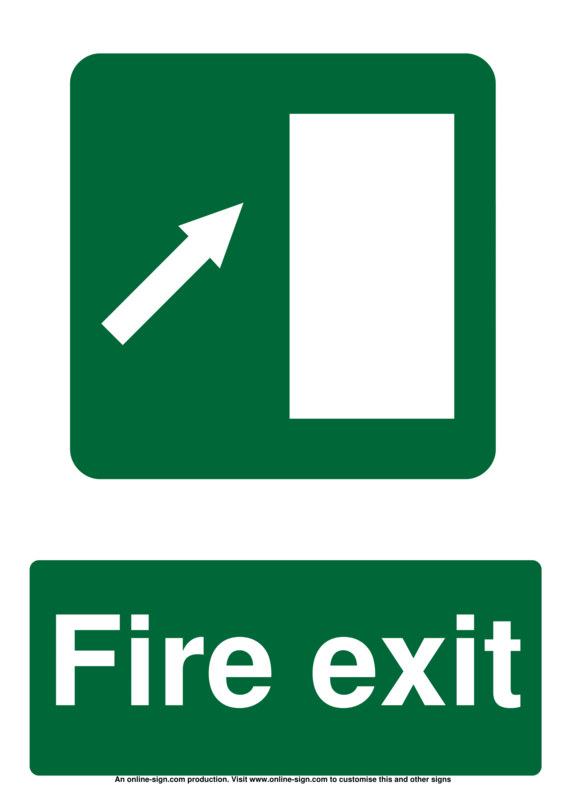 Fire door signs are an important part of any workplace or public building, providing crucial information in the event of a fire. 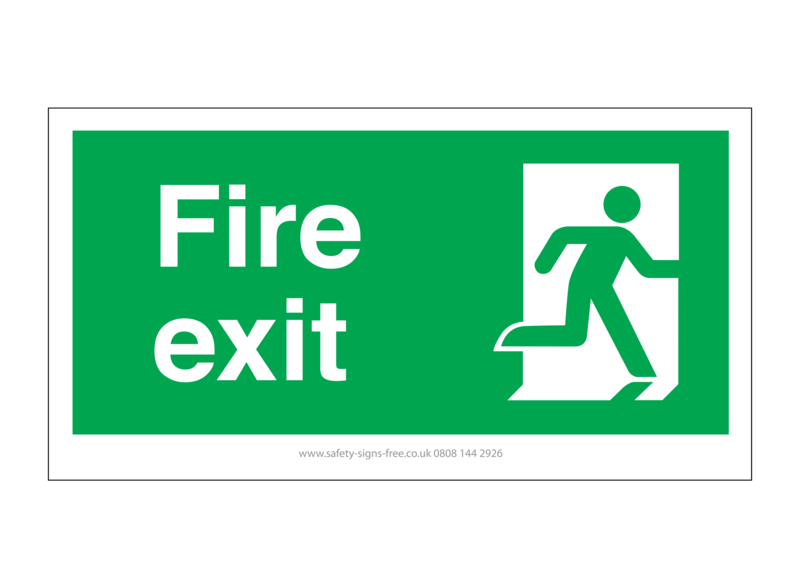 Designed to slow the spread of fire in a building, fire doors contain the fire within a specific part of the building, allowing people to escape the building. 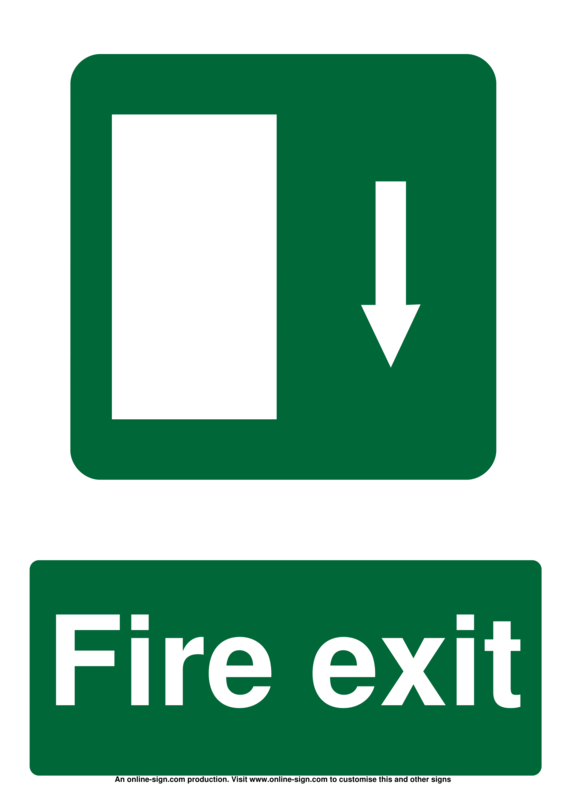 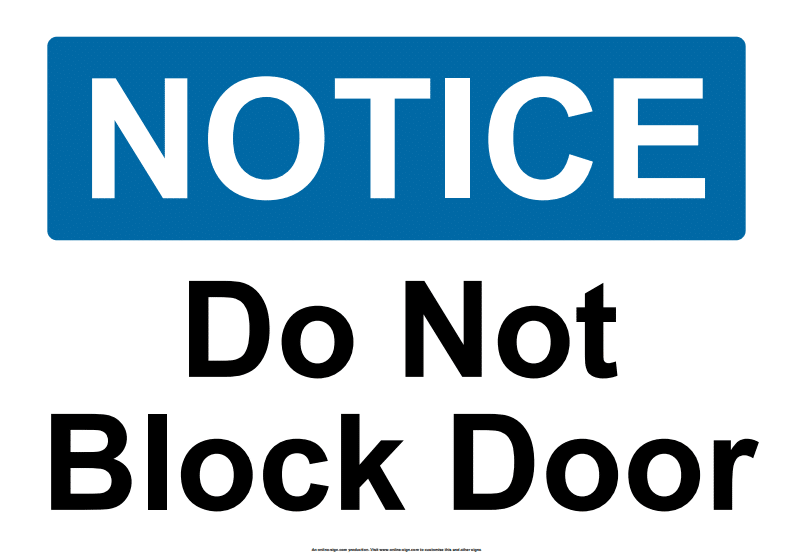 It’s important to mark these doors with fire door signs, which are clearly visible and easy-to-read, and indicate the need for these doors to be kept shut. 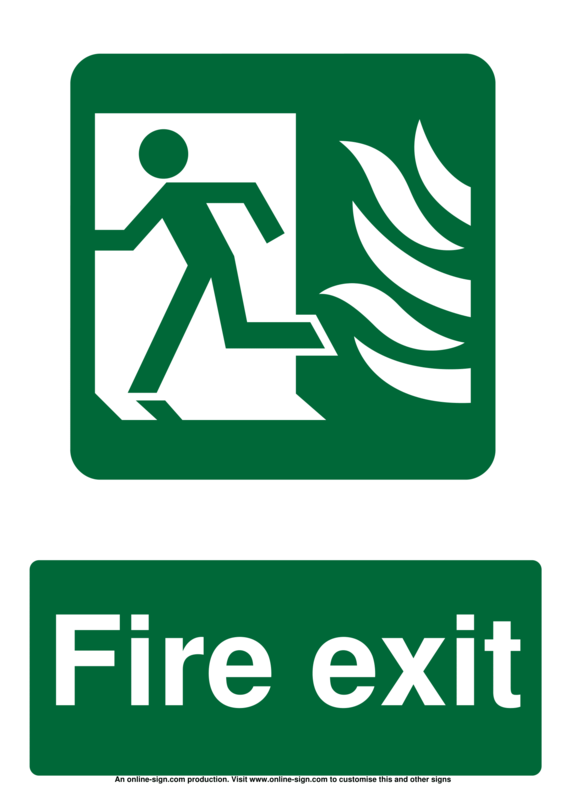 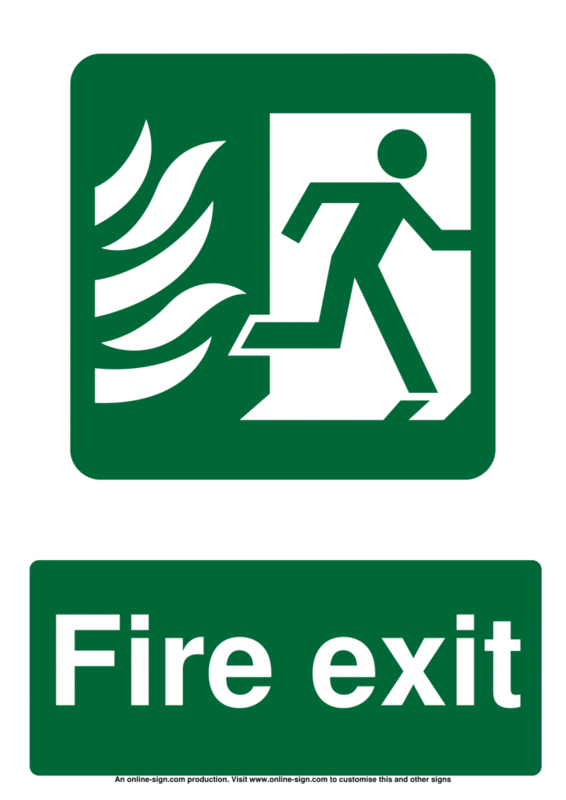 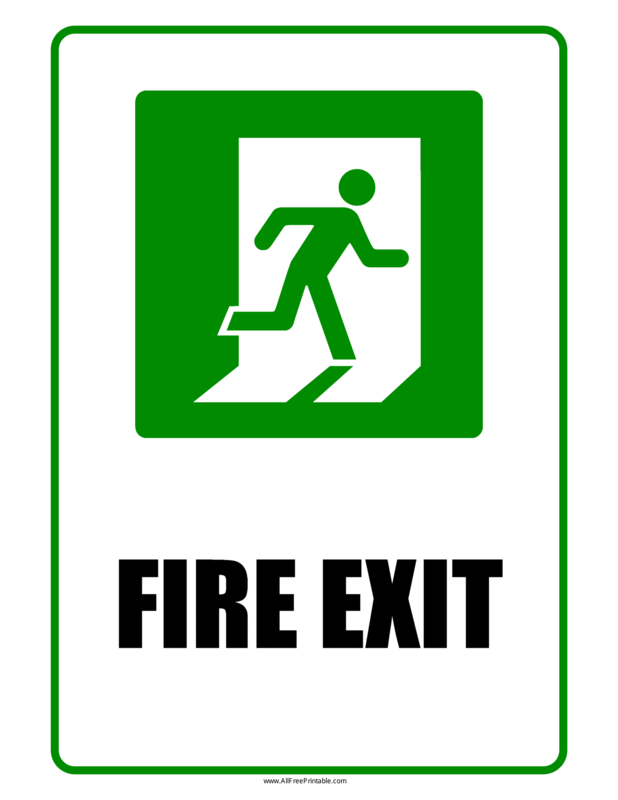 Fire door sign also help to provide information to all employees and building visitors on what to expect in the event of a fire.